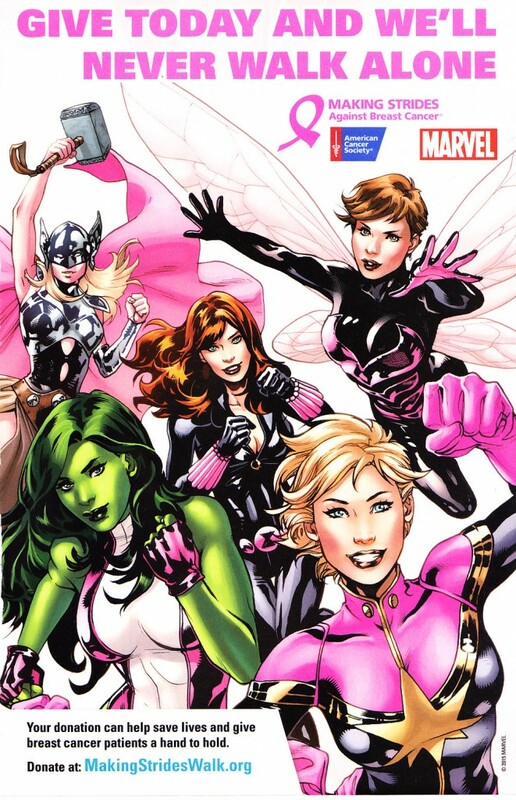 Marvel Breast Cancer Ad with art by Lupacchino. left to right: Thor, She-hulk, Black Widow, Captain Marvel, Wasp. Posted on January 21, 2016 by onebadmutha. 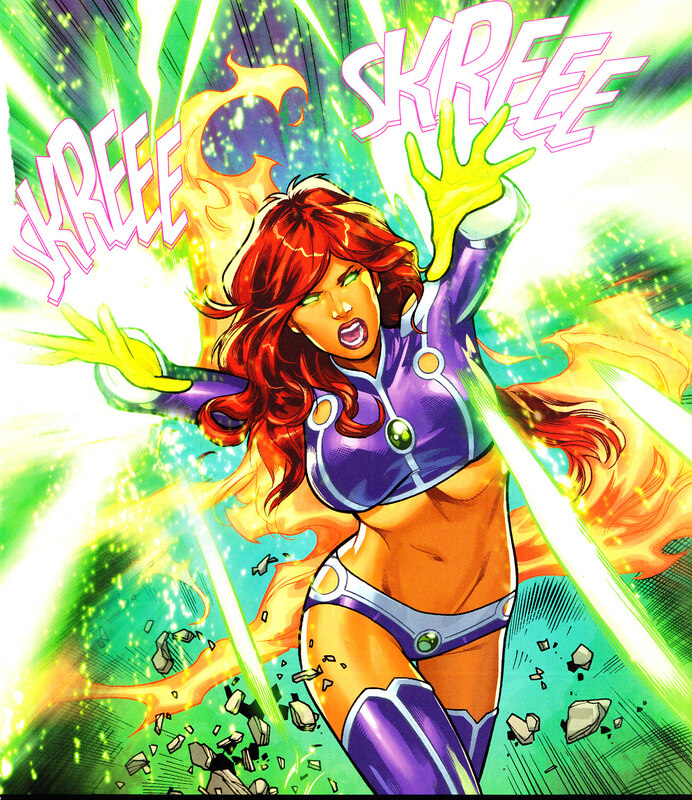 This entry was posted in Image Gallery and tagged Advertisements, avengers, babes, black widow, captain marvel, carol danvers, lupacchino, natasha romanoff, she-hulk, thor, wasp. Bookmark the permalink. 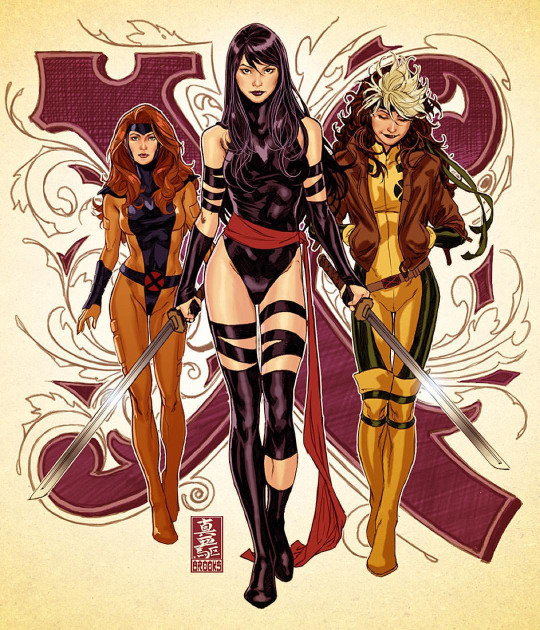 Jean Grey, Psylocke, & Rogue by Mark Brooks.